It's time to travel with Eloïc Gimenez. 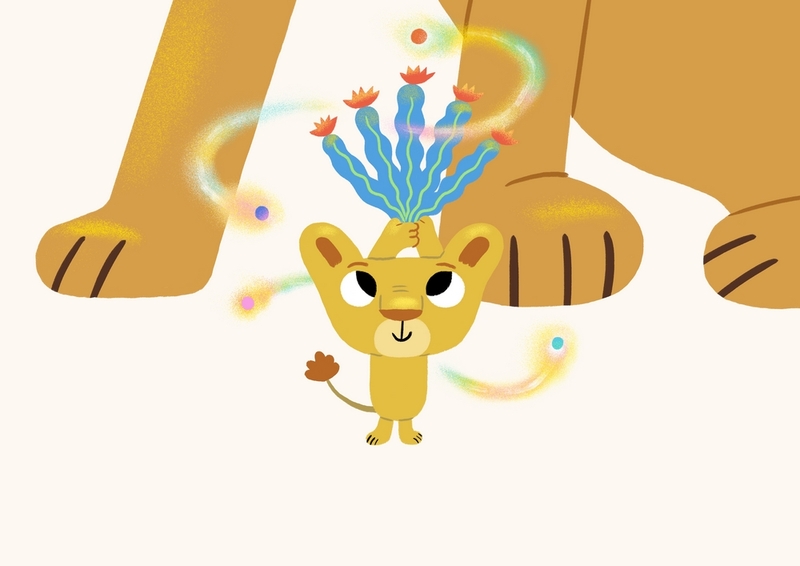 The director will be at Ciclic Animation until January for the development of his series Lionceau et les Lucioles produced by Girelle Production. Eloïc Gimenez began the piano at the age of 6. Later he joined the Yerres Music and Dance Conservatory where he learns musical improvisation with his teacher Patricio Villarroel. Then Eloïc stutied animation at La Poudrière in Valence (France) and he becomes animator for severals studios. With Jumi Yoon, they realize their first progessional animated short film L’Horizon de Bene in 2016, supporting by Ciclic in 2015. The series Lionceau et les Lucioles is based on the musical instruments of the whole world. This project has received a development support for series and special TV. Director, Eloïc Gimenez, will be in residence from November 27th to February 1st.